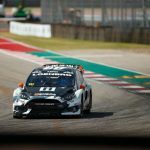 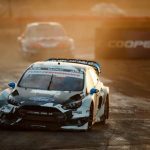 Voor het eerst nam Ken Block deel aan het Amerikaanse Rallycross met zijn Ford Focus RS-RX en pakte meteen de 2e podiumplek. 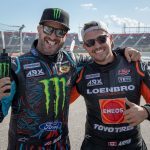 Het Loenbro – Hoonigan Team schrijft daarmee meteen geschiedenis in eigen boek. 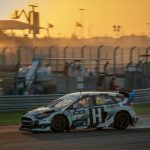 Feels great to get back on the podium! 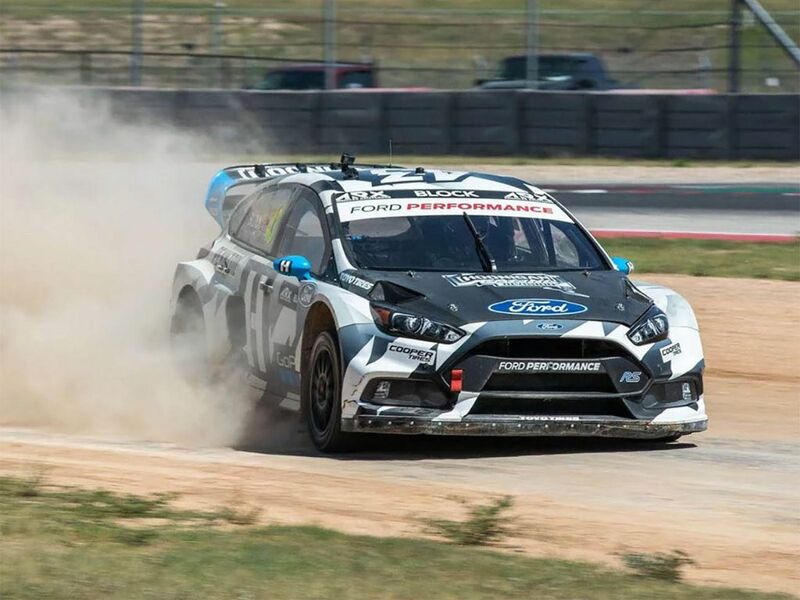 2nd place ARX Rallycross at COTA. 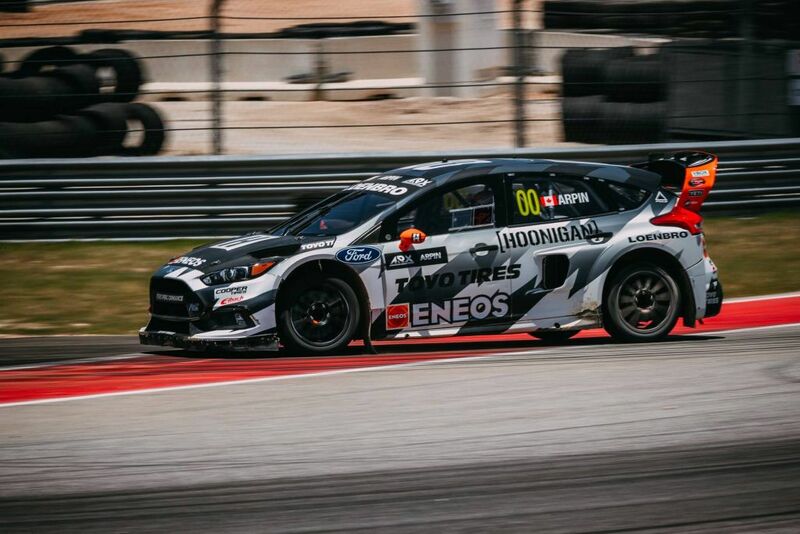 Had a few technical difficulties with suspension today but our crew worked hard to make it a great day of racing. 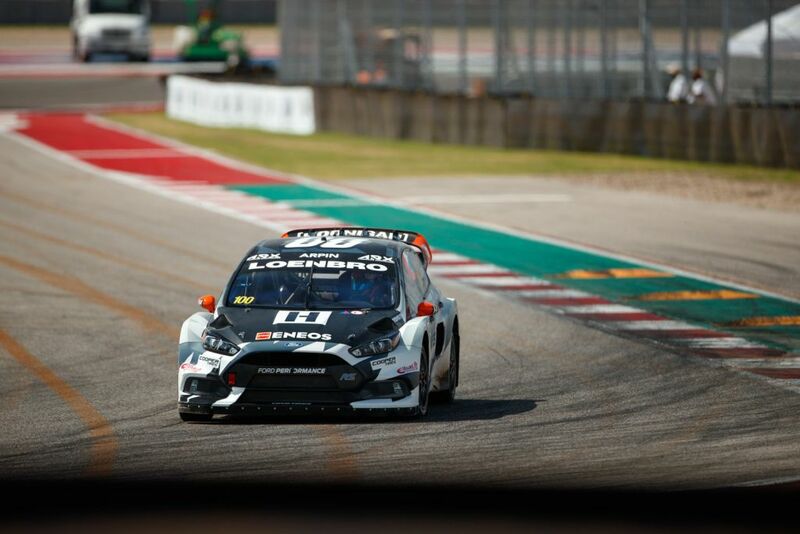 Thanks to all the fans that came out to spectate in the heat! 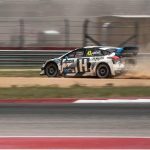 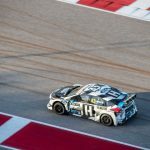 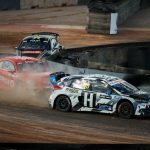 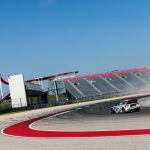 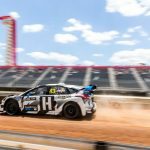 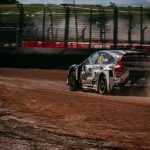 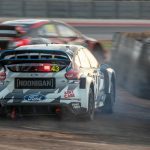 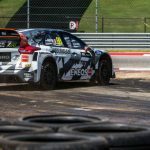 ARX Rallycross at Circuit of The Americas kicked off our 2018 season. 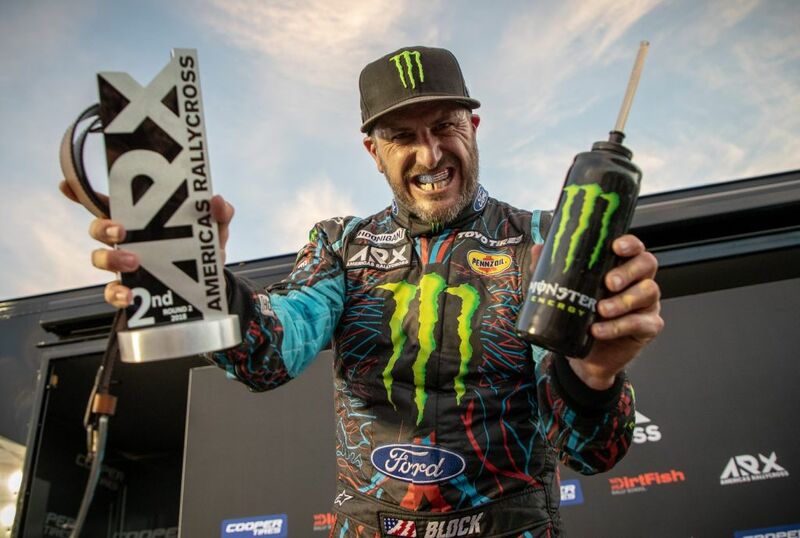 It was a up and down weekend but in the end the dedication of our crew gave Ken Block the car needed for him to secure a 2nd place finish in the final. 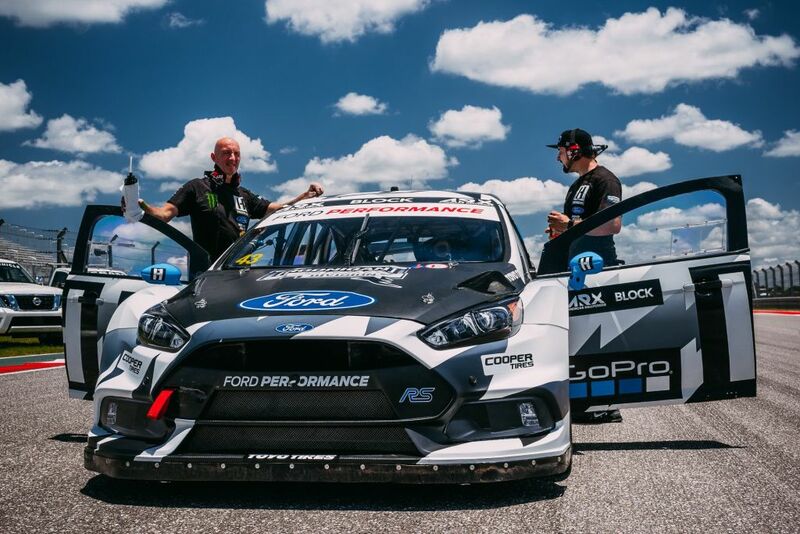 As we head back to the shop, preparations are already underway to improve our Loenbro Motorsports-Hoonigan Ford Performance #FocusRSRX. 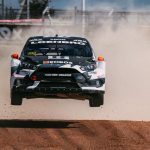 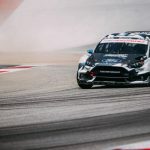 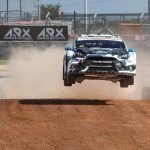 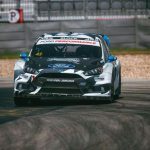 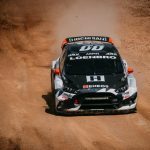 Steve Arpin is already talking about his excitement for the opportunity to race in front of his fellow Canadians at ARX Rallycross Canada in a few shorts weeks.